This teacher training gives you an in depth anatomy background, something Gwen thinks is lacking in the yoga world. 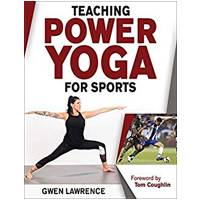 She brings her deep knowledge and understanding to the human form to her teachings, making it easier and relevant to successful and injury free yoga. Her fun approach and easy to grasp concepts makes this training a must do even for the already trained yoga veteran. Gwen currently offers 200 RYT online and live training once a year in the New York area. 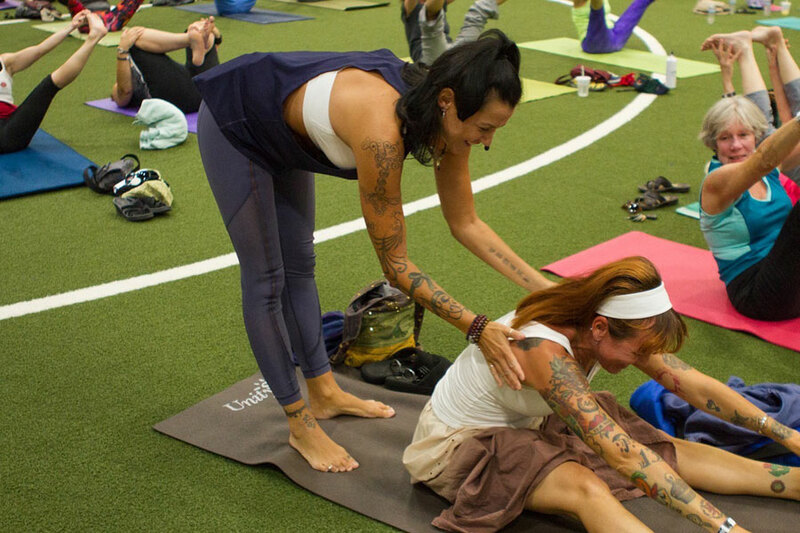 An advanced Yoga Teacher Training gives you a deeper set of skills, insights, and ability to bring to your trainings and personal practice. An advanced training is not about advanced asana performance but rather sharpening the skills required to the highest quality of teacher. It will give you a profoundly improved understanding of specified skills, your voice, and electives while increasing your confidence as a teacher. Gain more knowledge about assessment, alignments and hands-on assists for your students.